Congratulations to Harshil Patel for successful student visa approval of New Zealand. We feel proud for sharing his greatest achievement. His achievement is the result of his hard work and fearless spirit. 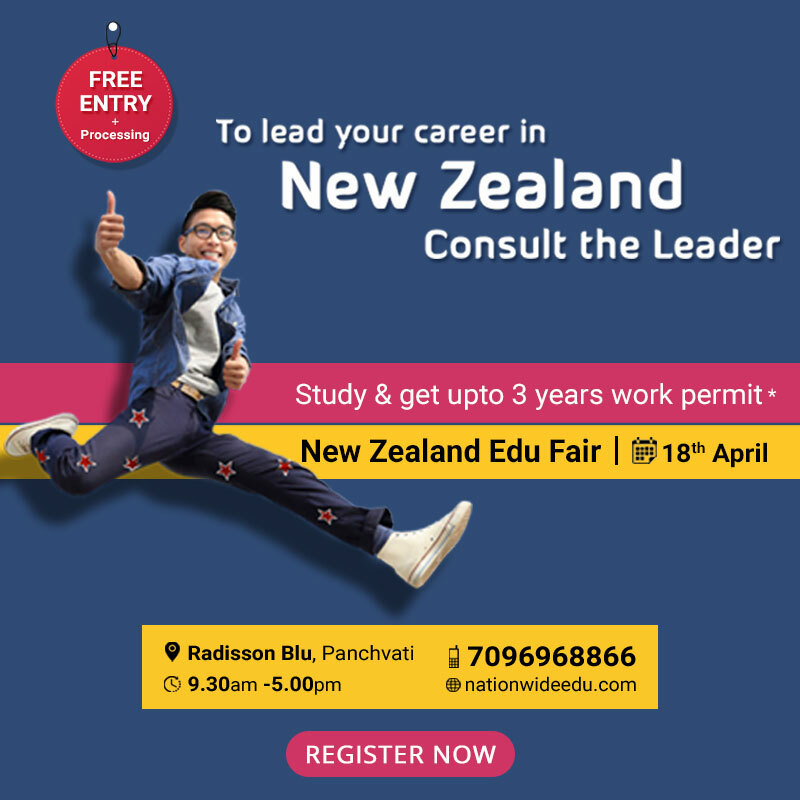 You can also get successful New Zealand student visa approval with help of our expert consultant.